Moments, moments, moments. 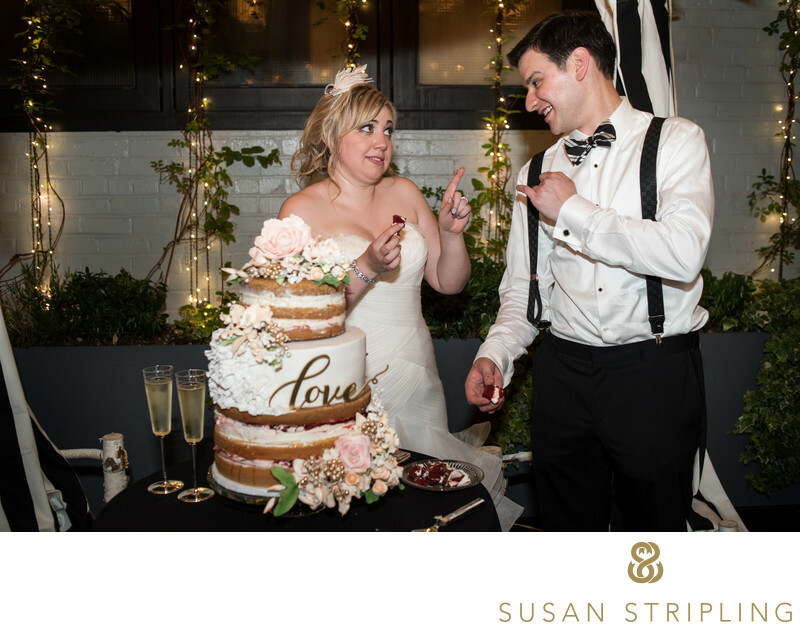 While it's easy to focus on the moments between the couple, as a wedding photographer it's extraordinarily important to look beyond just the newlyweds. Moments are taking place all around them, both large and small. 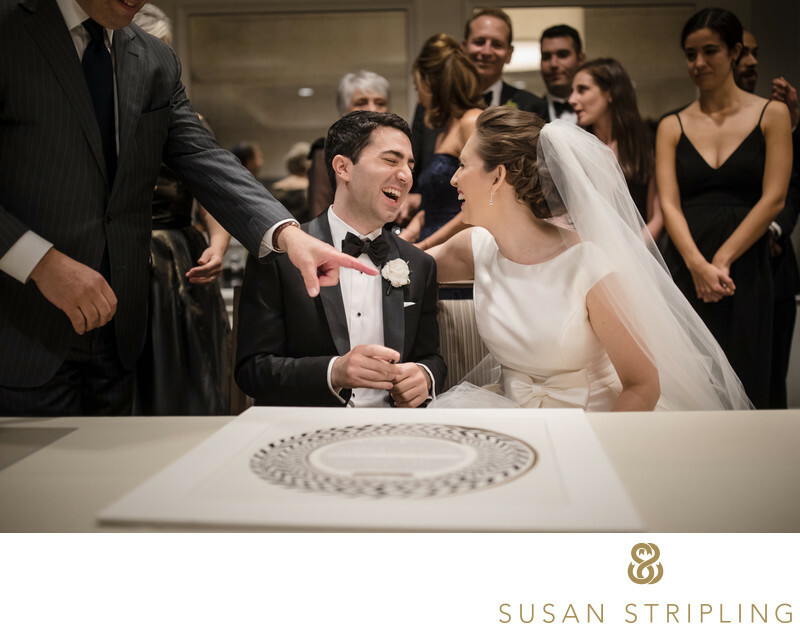 During the signing of the ketubah at this sweet Pearl River Hilton wedding, the witnesses offered up a lot of moments of their own! 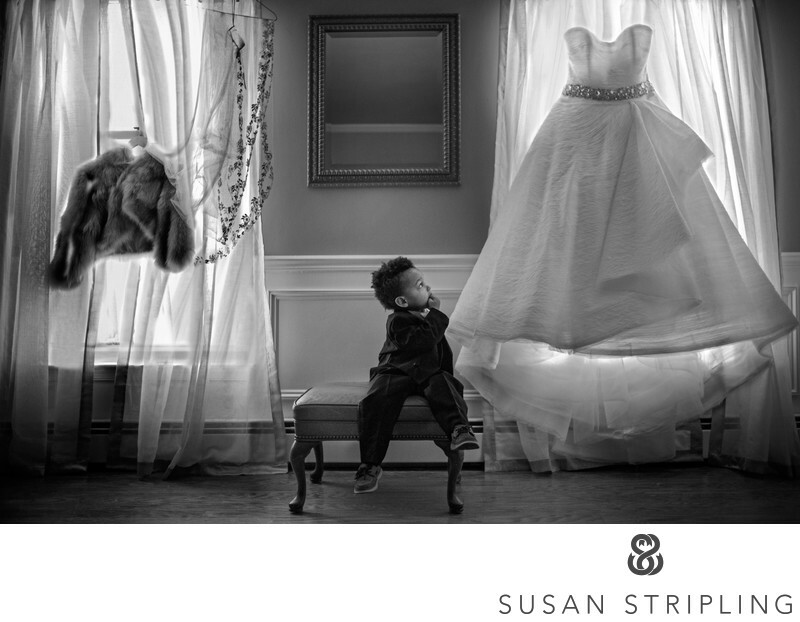 Rest assured that if you have me as your wedding photographer, I will always be on the lookout for moments to document. 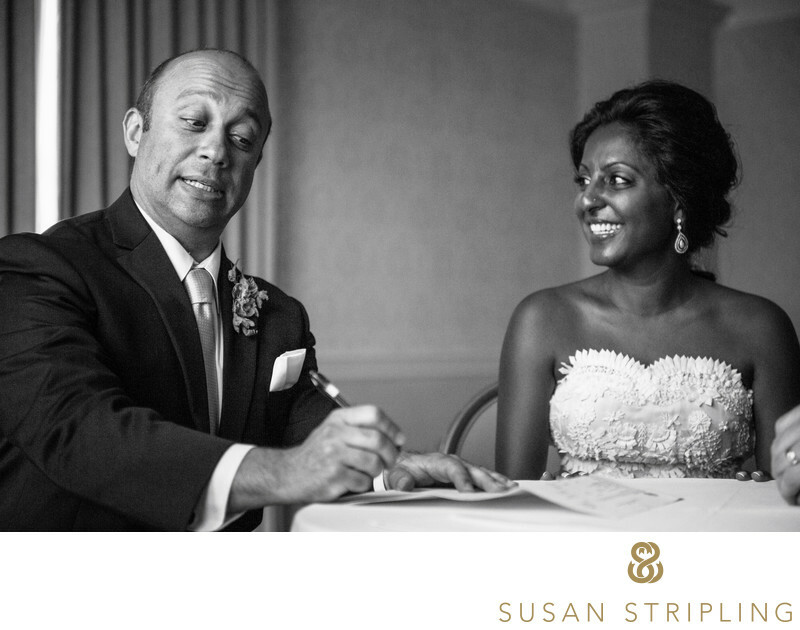 Ketubah signings always have amazing moments and emotion. 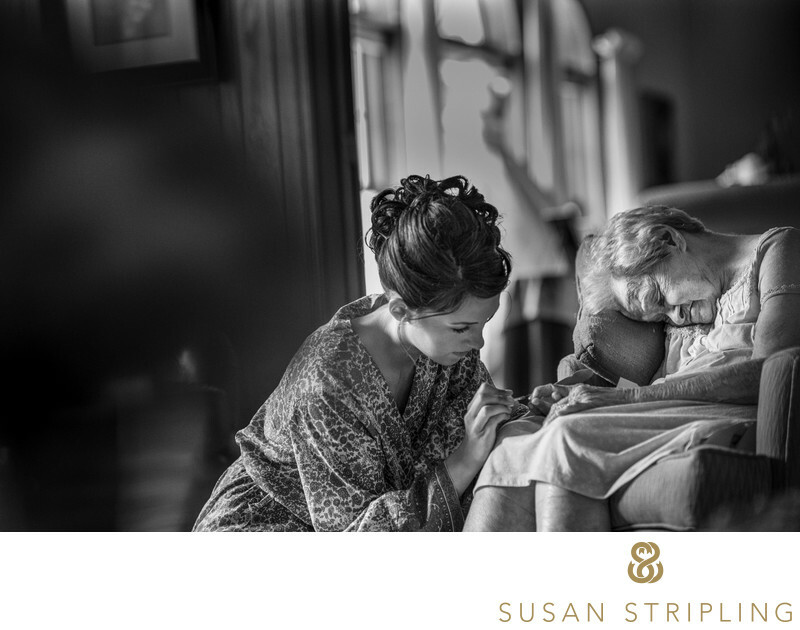 Sometimes the moment is the bride's little sister painting then nails of her sleeping grandmother. 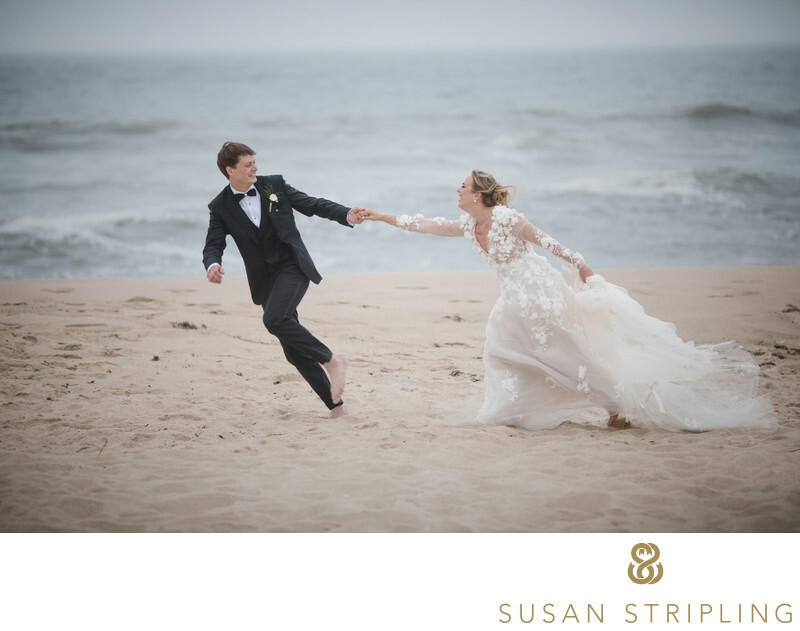 ...sometimes it's a couple spontaneously running down a beach in the rain... ...sometimes it's a ring bearer taking a second to look at his mom's wedding dress... ...and sometimes it's the cutest cake cutting.Whatever your moments are, I will be there to capture them for you! I know that wedding days fly by fast, and that every little thing that happens will be hard to remember. 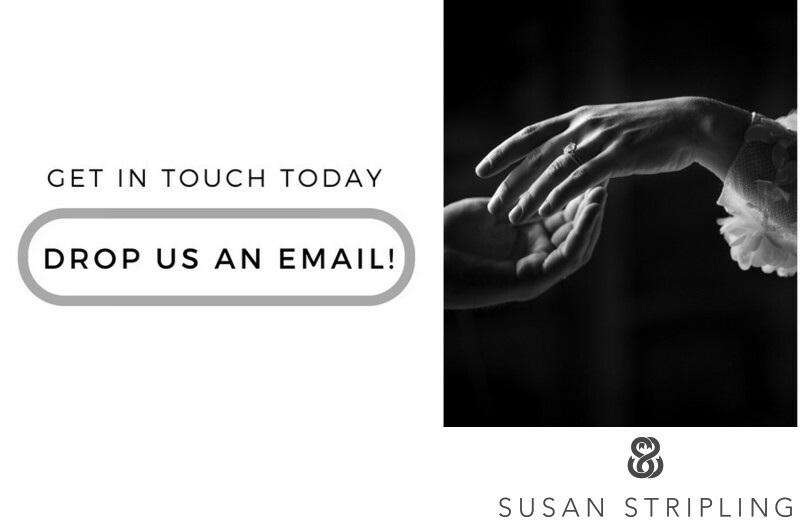 I'm here to document the moments that you create, as well as the sweet small moments that happen when you're not even around! From your mom crying to your smallest flower girl turning somersaults in the yard, it's my job to tell the complete story of your day from start to finish. I can't wait to tell your story. Location: 500 Veterans Memorial Dr, Pearl River, NY 10965. Keywords: new york (1395), The Pearl River Hilton (15). 1/160; f/2.8; ISO 2500; 70.0 mm.